 ComputerWorld are extremely proud to announce that three of our employees have been recognised as VMware vExperts for 2019. The VMware vExpert initiative is VMware's global evangelism and advocacy programme. 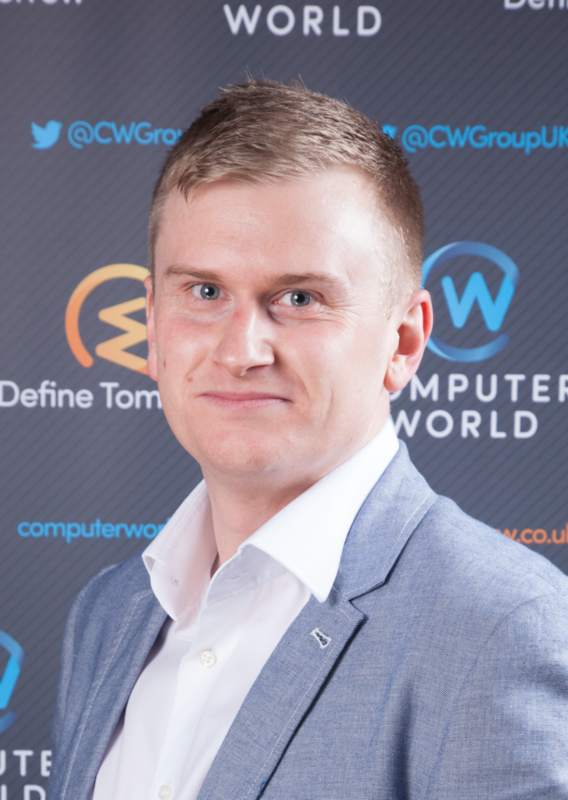 Barry Coombs, Megan Warren and Ben Evans are our in-house VMware vExperts. Already holding vExpert status, they are re-awarded this mantle for 2019 due to their significant contributions to the community. This comes through regular blogging, speaking at events and on social media. Congratulations to the other people around the globe who have been awarded this prestigious vExpert status in 2019.  Thank you for your ongoing contributions to the VMware community. 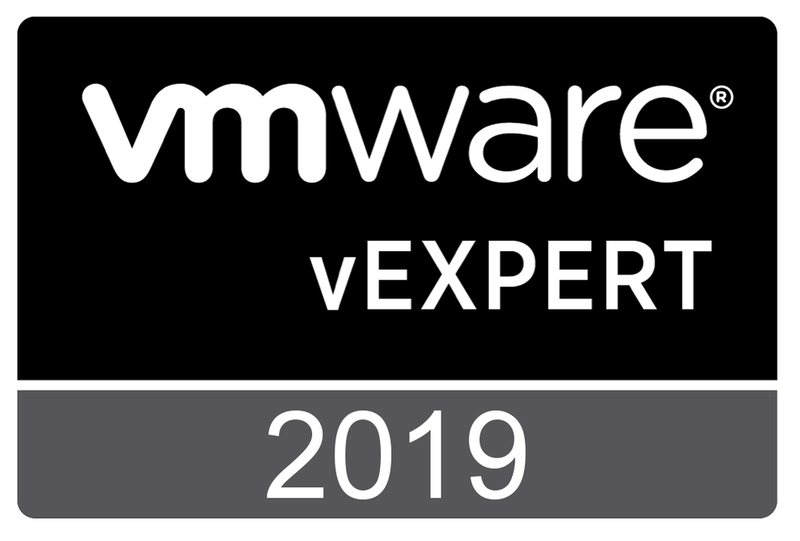 To see a full list of all the 2019 vExperts, click here.